31 MarWorking on Pitch Video for Animated Films! 15 DecCompleted Voiceover Demo and Have VO Agent for SF Bay Area! 29 JulAoede Featured in Artist PR Interview! 16 JulVoiceover Master Class in LA! 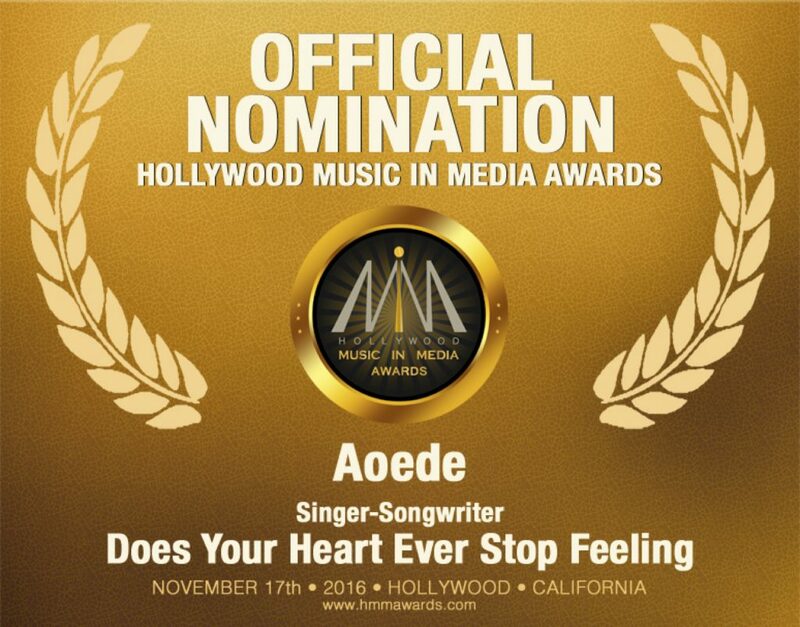 03 AprAoede’s “Do You Believe In Magic” Honored with Global Music Award! 16 FebBringing MAGIC to Musical Theater! 30 SepHollywood Music in Media Nomination! 25 AugWADMO and MAGIC Official Finalists and Winners in Film Festivals!